Check out this new music video from Slowdog ft DJ JMasta – Nkwo & Emma Drummer Boy out now! Popular indigenous rapper Slowdog makes a return with the accompanying visual for his earlier released tune ‘Nkwo & Emma Drummer Boy‘. The video was shot and different locations within Enugu and was directed by UJ Pro. Production was done by Kukbeat. 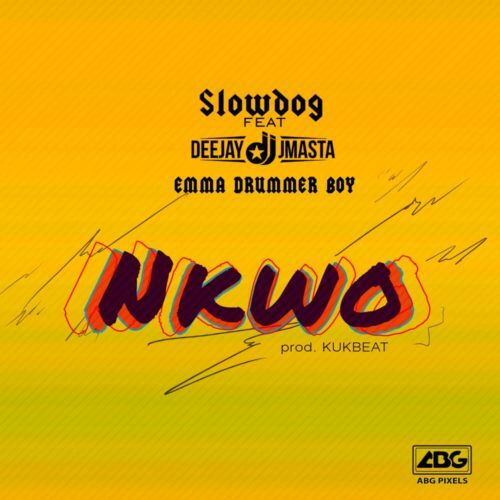 Watch Slowdog ft DJ JMasta – Nkwo & Emma Drummer Boy video below. Kindly enjoy!